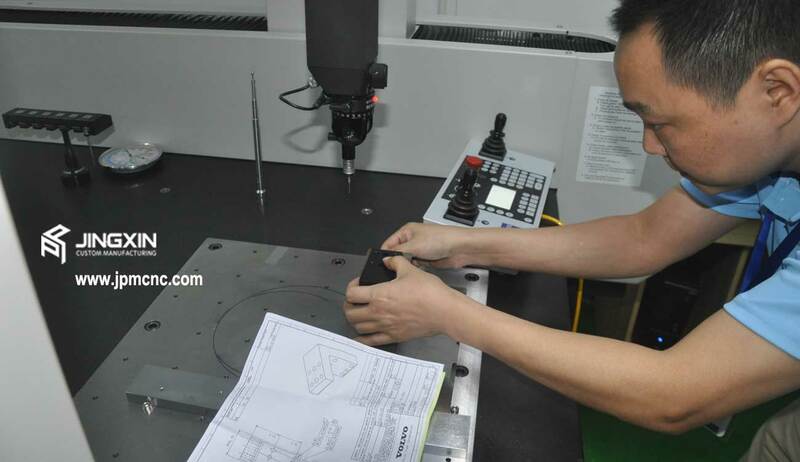 Jingxin® Precision Machinary Ltd, provides custom manufacturing services: CNC machining services, plastic injection molding, metal stamping, metal forming, and rapid prototyping manufacturing which meet or exceed customer requirements. We continually improve its Quality Management System and processes to enhance customer satisfaction. ISO 9001:2008 standards are widely respected and accepted by public and private sectors both nationally and internationally. These standards apply to the processes that an organization employs to realize its products and service quality. 3D Coordinate Measuring Machine is the product of Mitutoyo. When the workpiece has three axes to be measured, including point, line, plane, circle, oval, cylinder, cone, ball, arc, and keyway etc., once the workpiece has been measured its simple of the geometric element decomposition that is to distinguish how many geometric elements of workpiece composition, so that it can be quickly complete the measurement. 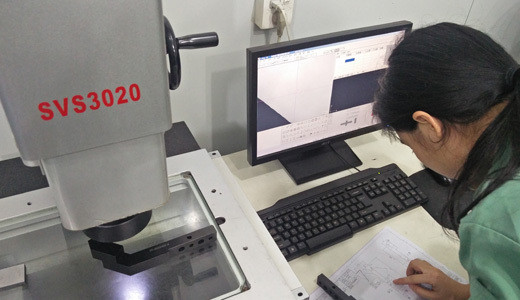 Toolmaker microscope is a measuring instrument, which moves stage XY to get the coordinates after the measurement point by means of the amount of movement measurement. The light emitted by light source is projected onto the project screen through the work piece to be measured, which can be dimensioned. 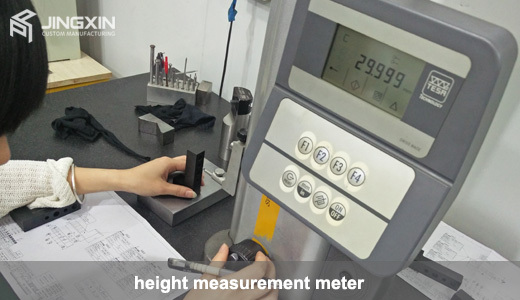 Dimensional measurement usually can be included straightness, parallelism, verticality, symmetry, flatness, roundness, concentricity, coaxiality, and other geometric tolerance settings. In addition, it not only can be operated manually by multiple zoom lens system to avoid the lens magnification after the correction, but also can provide a variety of cross-line selections, standard circle and angle lines for fast alignment measurement. It is also known as micrometer or microcaliper which is a commonly used of instrument for length measurement. There are many types of micrometer, and the range of measurement and precision is different. 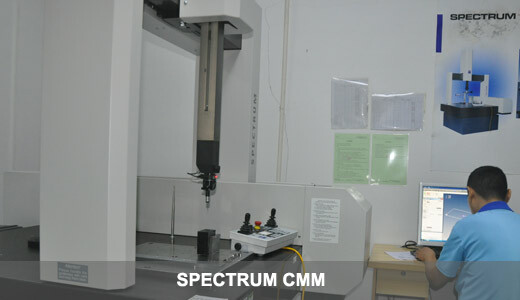 The common range of measurement is 0-25mm, 25-50mm, 50-75mm, and the precision is 0.01mm and 0.001mm. 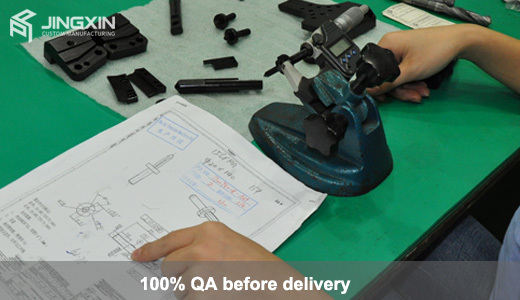 The main purpose is to measure the outside of work piece such as the length, thickness, inner and outer diameter in accordance with the different uses divided into the inner diameter of micrometer, the outer diameter of micrometer, and the depth of micrometer. 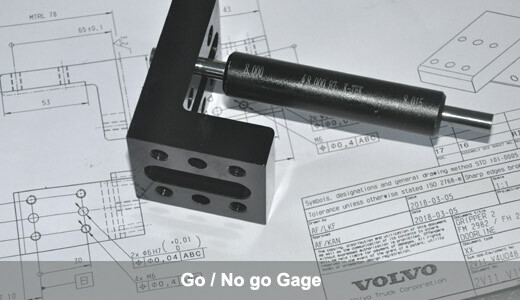 Height gages are usually utilized measure the distance from some features of a part to a reference surface such as a surface plate. You will be pleased that this is done with exceptional accuracy. 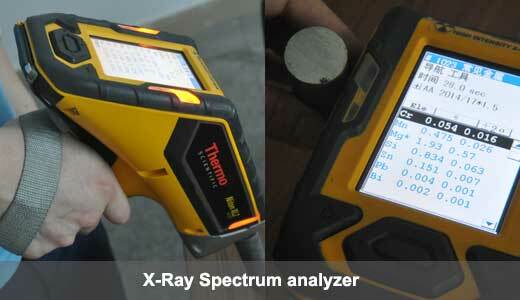 In addition, Get measurements up to the 24 inch range and in 0.0005 inch resolution. we are providing CNC machined parts with the surface treatment such as Case hardened, Liquid Nitrided. 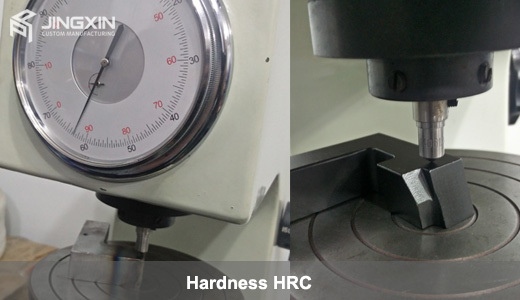 HRC 53-60, In order to provide an excellent range to our clients, All parts will be tested by Hardness tester before delivery.